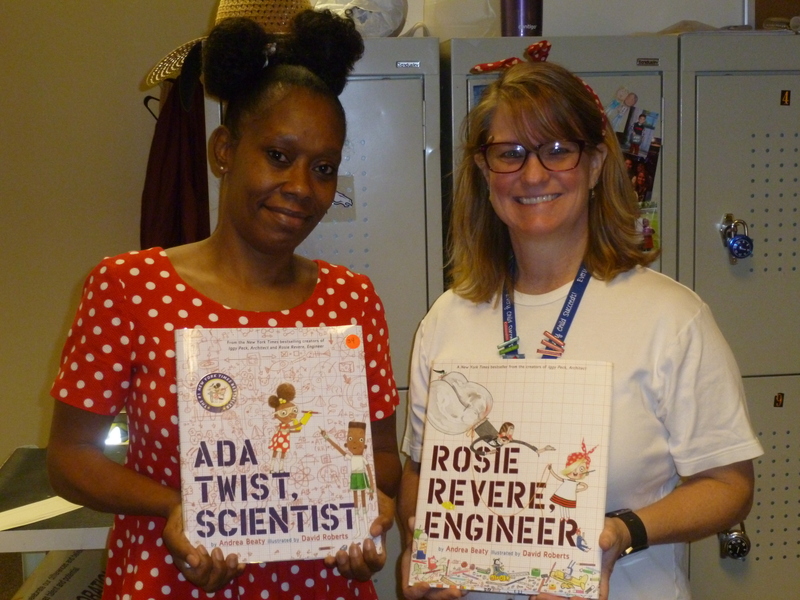 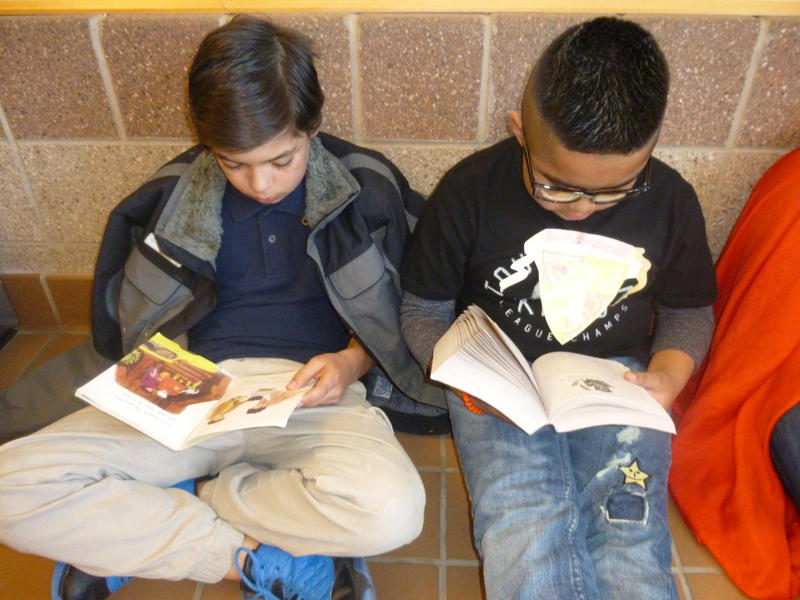 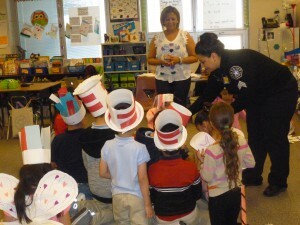 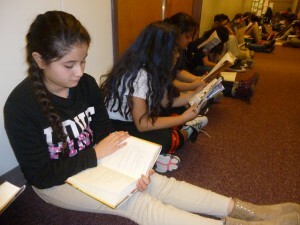 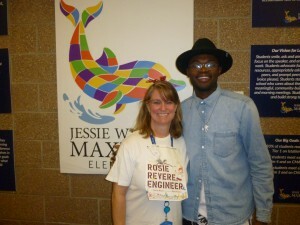 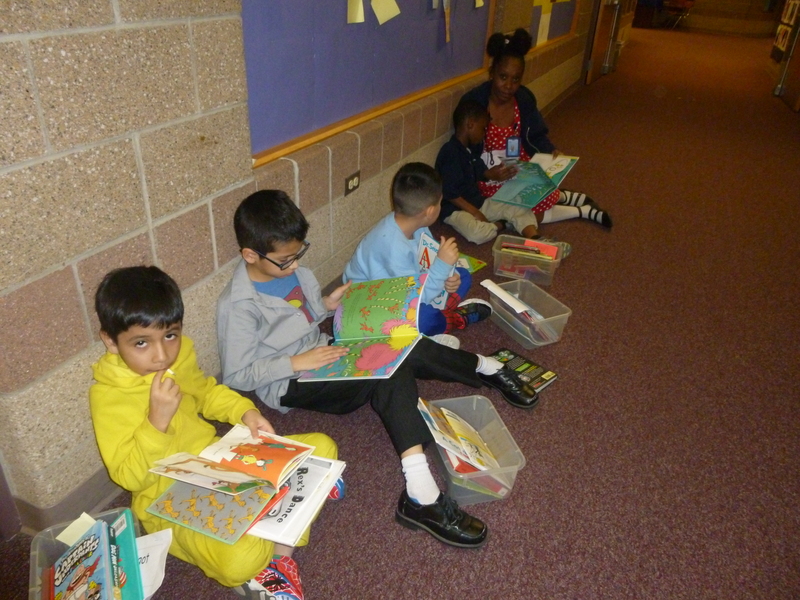 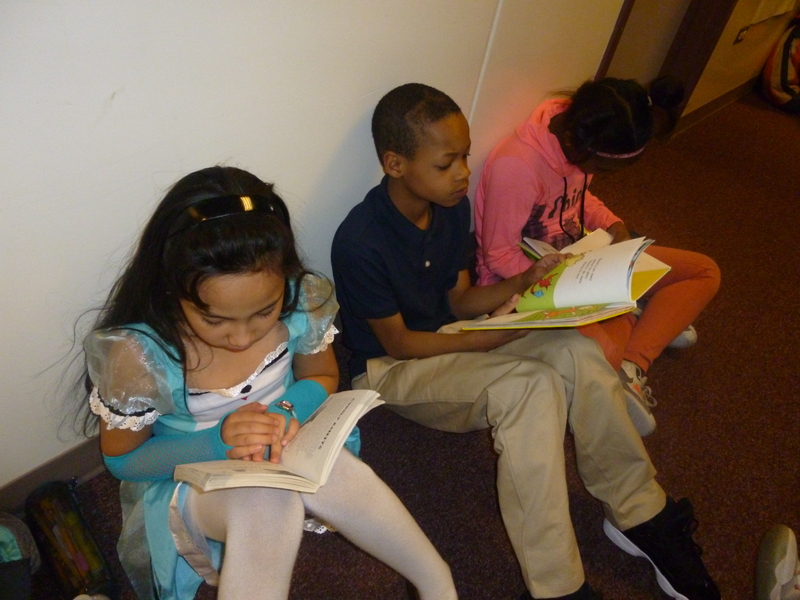 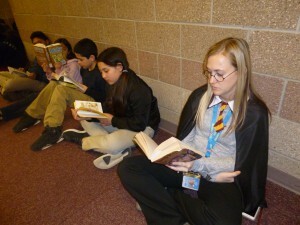 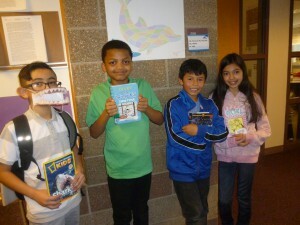 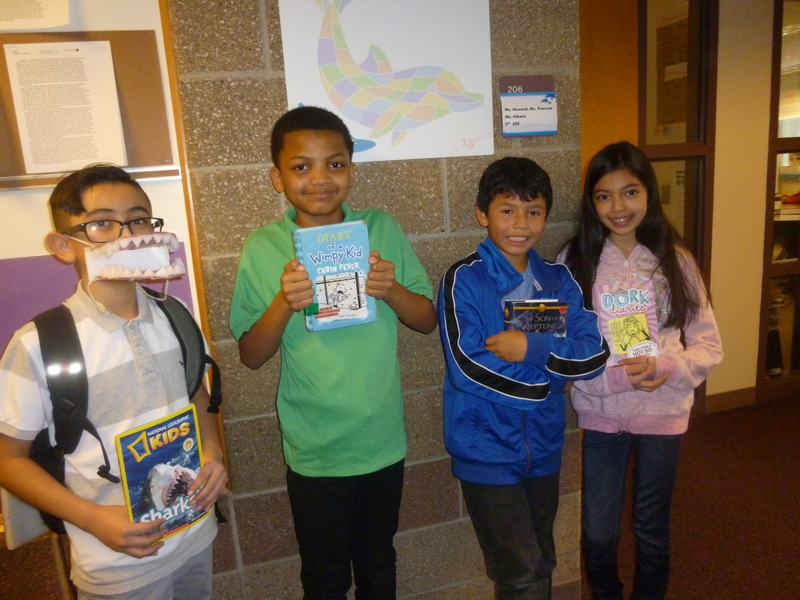 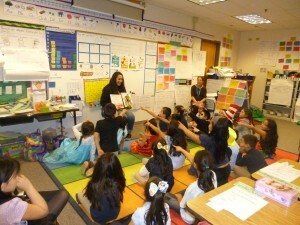 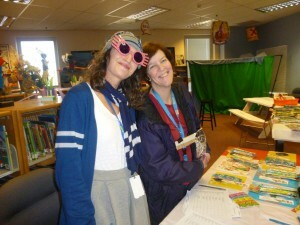 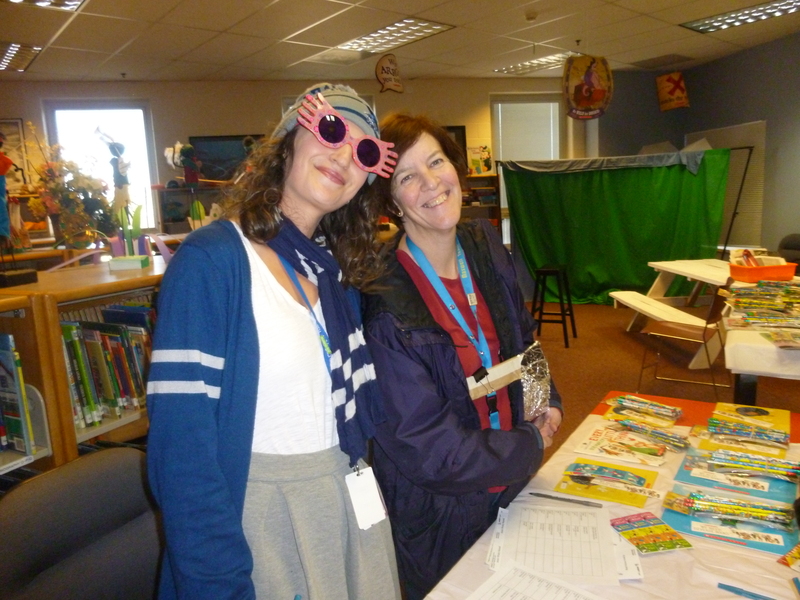 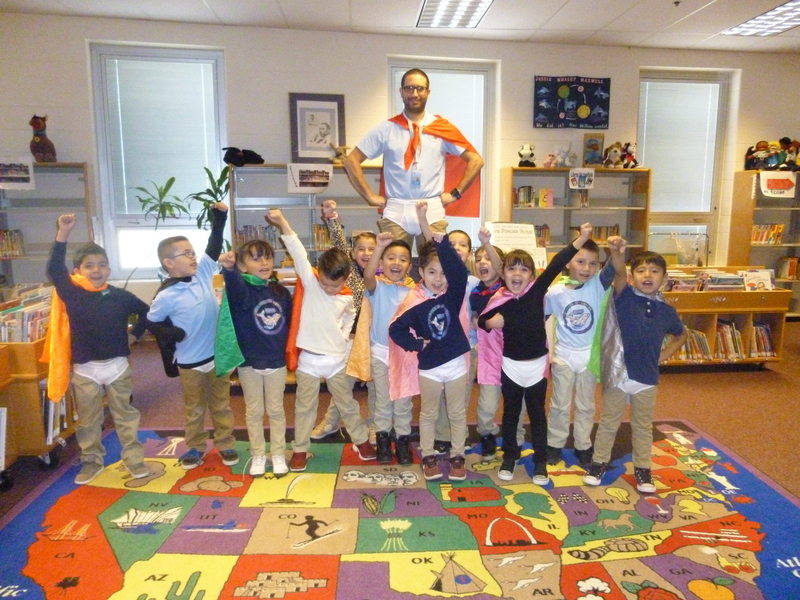 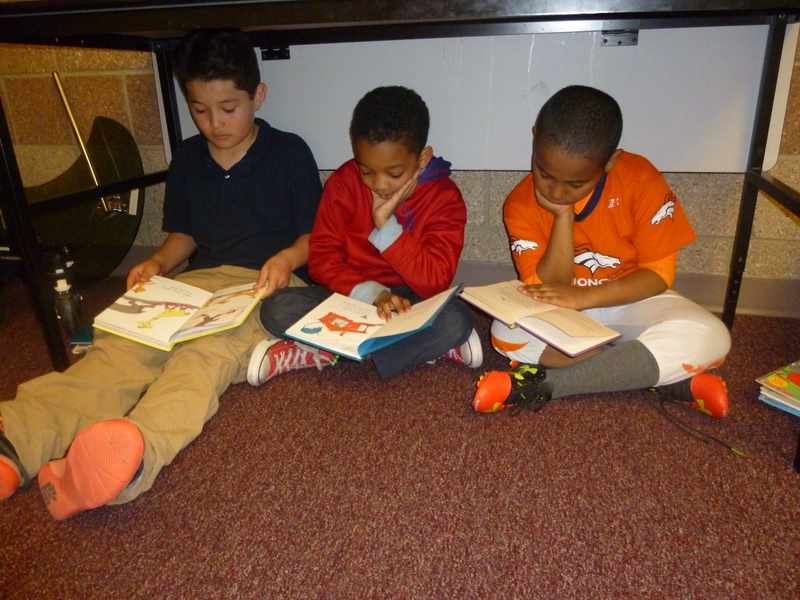 Maxwell celebrated Read Across America Day as our annual celebration of the love of reading and learning. 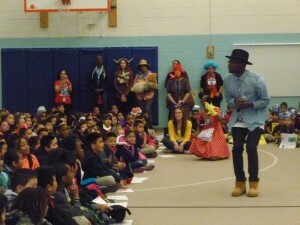 The day started off with a powerful message from an inspirational speaker, author, and leader from the Montbello community. Anthony “Greatness” Cotton attended Maxwell Elementary in 3rd grade, and is now a proud father and author of the book I’ll Be Here. Anthony read his book to the entire school, and spoke about the value of reading and persevering through challenges to reach your dreams. 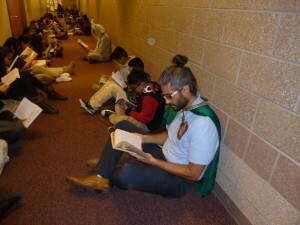 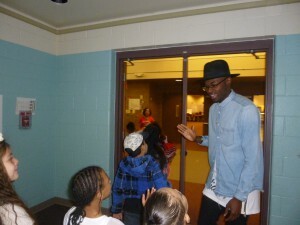 After a day filled with reading celebrations, students from across the entire building filled the hallways to “Read, Baby, Read!” Finally, at the end of the day, we had over 40 volunteers from local businesses, the fire department, Denver Police Department, and families and friends of Maxwell come to volunteer and read with our amazing students! Want to see more amazing pictures? 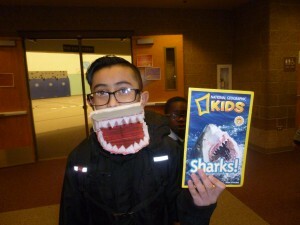 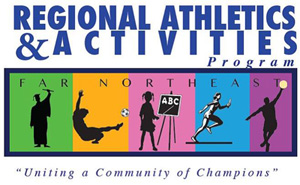 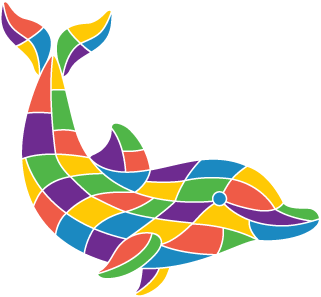 Check out our Slide Show!